Boxing legend Frank Bruno visits Sunderland later this week to raise funds for military veterans. 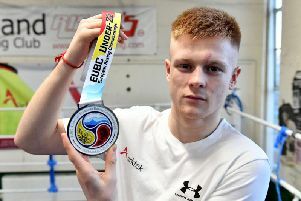 Sunderland ABC Kiaran MacDonald has his sights firmly set on the Tokyo Olympics next summer after making fresh waves on the international boxing scene. 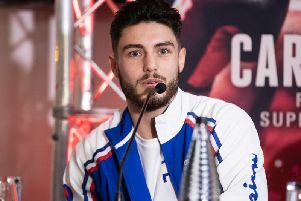 Josh Kelly is set for a "big step up" in opponents when he makes his debut in the USA. 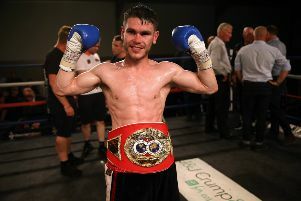 Fighting talk: Is Eddie Hearn taking his eye off the ball? 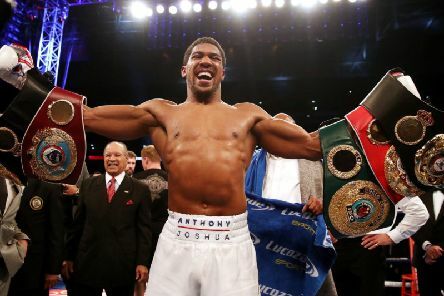 Eddie Hearn is the equivalent of boxing Marmite. 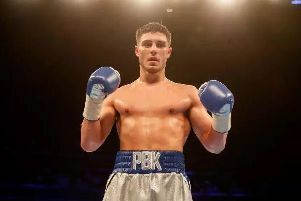 Josh Kelly will defend his WBA international title against unbeaten Pole Przemyslaw Runowski. 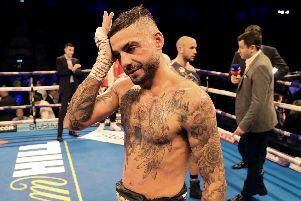 In all my time covering boxing - a near decade in the industry - I’ve not come across one fighter scared to get in the ring with another man. 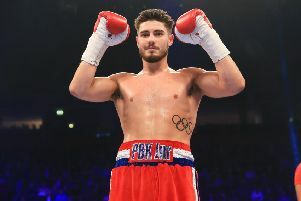 Promoter Eddie Hearn has confirmed he intends to finally take Sunderland boxing star Josh Kelly to the USA. 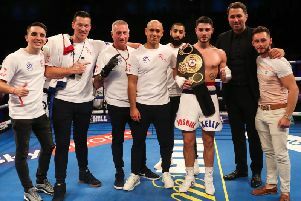 Could a USA professional debut finally be on the cards for Sunderland’s Josh Kelly? 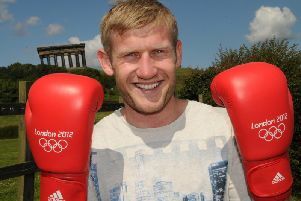 Olympic bronze medallist Tony Jeffries has been sparring with another super star - pop heavyweight Robbie Williams. 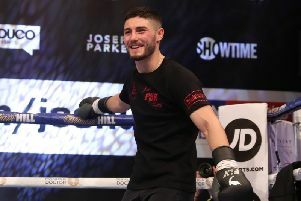 Thomas Ward says he has no doubt he will one day be a world champion after landing a title eliminator against America’s Jesse Angel Hernandez. 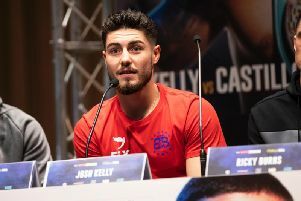 Josh Kelly says his 'pride is damaged' after pulling out of a fight with former world champion David Avanesyan just hours before he was due in the ring. 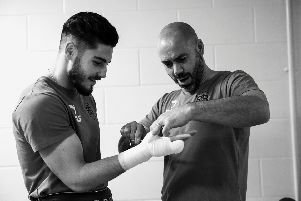 Sunderland boxing superstar Josh Kelly hopes David Avanesyan comes to fight - if so, the Commonwealth welterweight champion knows it will play right into his hands. 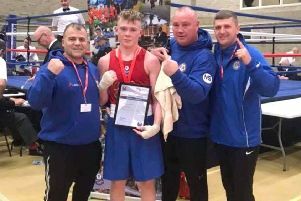 Sunderland ABC’s Jack Atkinson has boxed his way to a 75kg NABGC Championship final success in his first season at the club.